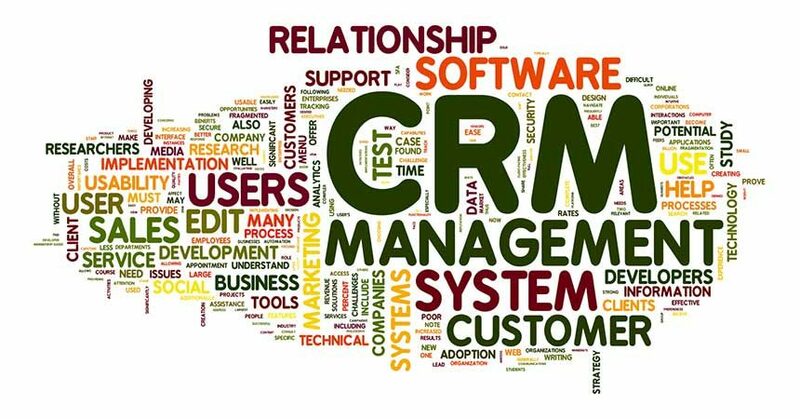 The right CRM software delivers tremendous benefits for your dealership. It simplifies operations to make them more efficient—and that positively impacts your sales and profits. To find the best fit for your business, look for these seven features found in leading CRM software solutions. By managing your store (or even multiple stores) from one screen with customizable dashboards, you gain a clear view of the data that matters most—including all forms of showroom traffic: internet, phones, and daily follow-up. Plus, the most comprehensive dashboards will even show what you’re tracking for the month, giving you the ability to drill down into areas that need attention. Immediately engage prospects by ensuring that your CRM integrates with your internet marketing efforts. Because customers use your website, email system, and social media to research your dealership, your CRM software needs to track those contacts as leads. It should also automatically assign the leads to the appropriate team for follow-up. You should be able to easily access your CRM’s database, which securely holds customer sales and service histories, credit and financial histories, plus vehicle ownership and full contact information. The CRM should also be able to generate reports from your customers’ data: sales trends, demographics, and other marketing information. Use your CRM to help develop efficient and effective marketing plans using multiple channels: direct mail, local print and broadcast advertisements, phone calls, text messages, custom emails, internet advertising, and social media. The solution you choose should help you analyze data by generating customer information, statistics, and demographics. Also, it should support promotional tools, such as your store loyalty program, coupons, and discounts on sales and service. Call centers and business development centers (BDCs) are more than just an add-on—they help to completely customize your CRM solution. They supplement the in-house sales staff with professionally trained personnel to handle incoming phone calls, internet inquiries, sales leads, and individual customer follow-through. Call centers and BDCs help improve personal relationships, customer satisfaction and ongoing sales. Typically offered as an option, this feature integrates with your website and tracks vehicle inventory by make and model. 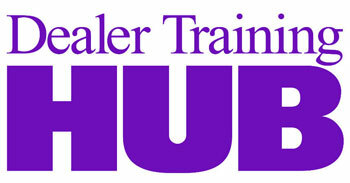 It reports on your most popular, quickest-selling, and most profitable models, as well as discounts to avoid. In order to take full advantage of whatever solution you choose, comprehensive support is absolutely essential. Look for on-site training with the product’s installation—but make sure that support doesn’t end there. Choose a vendor that provides periodic updates, online training, and user-accessible documentation and training materials. Full support should include email, phone, and internet services. To drive sales and streamline processes, your dealership needs a CRM program that makes technology work for you. If you choose a solution with these seven features, you’ll have everything you need in one easy-to-use platform. Do Hybrid Vehicles Really Cost Less in the Long Run?